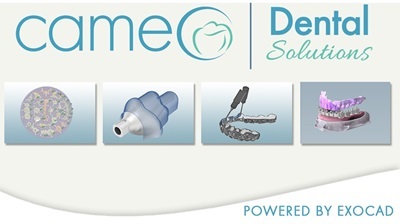 cameo powered by exocad; the leading OEM branded dental CAD software. Great for beginners yet powerful in the hands of an expert. Our CAD software is known for its speedy operation and ease of use, helping you minimize training costs and maximize productivity. It is reliable and robust even when dealing with complex cases on a daily basis.